Saturday, August 17th, 2019 Kuipers Family Farm is proud to host the Actavis CF Cycle for Life on Saturday, August 17, 2019. Join the Cystic Fibrosis Foundation for a fully supported 30 or 65 mile ride along the quiet, scenic roads of the western suburbs. Along the route you’ll find themed rest stops every 10-15 miles with snacks & drinks, support and gear vehicles and bike mechanics. After the ride, meet back at Kuipers for a post-ride party complete with a catered lunch and beer garden! Join Team Kuipers or start your own team. Use the code farm to receive 10% off your registration fee. DATE TBD: This CASI sanctioned Chili Cook-off begins at 8AM when cooks are invited to set-up prior to a mandatory 10AM Cooks Meeting where the rules will be discussed. At 2PM the public is invited to taste entries for a $5 fee. Trophies and prizes will be awarded. 50/50 raffle. COOKS NEEDED! Click here for Registration & Guidelines Proceeds to Benefit Conley Outreach Community Service Grief Care Programs. Conley’s mission is to provide and coordinate community mental health and human service programs in rural Western Kane County by understanding community needs, creating systems of support, and collaborating with other community and faith-based partners. 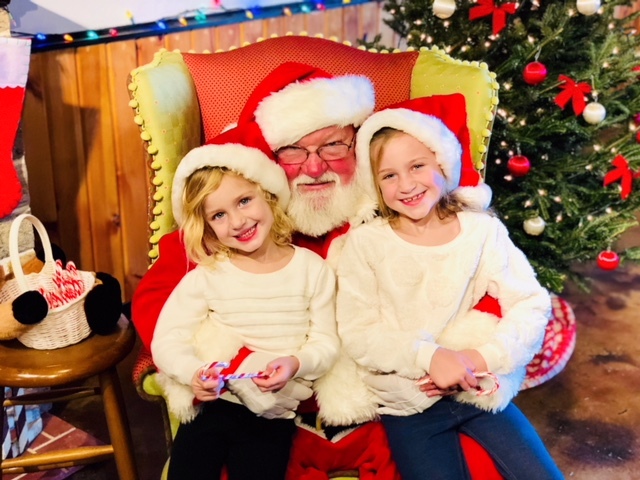 DATE TBD: Santa has graciously arranged some time in his busy schedule to visit the farm again this year! Bring the kids and your camera for some great photo ops and memory making. Sunday April 5th, 11AM – 2PM You and your guests are invited to join us in the celebration of all things wedding! From current trends in attire to florists, photographers, entertainment, menu choices, guest lodging and transportation, wedding cakes, rentals, honeymoon arrangements and of course the wedding venue we can help you envision your big day! 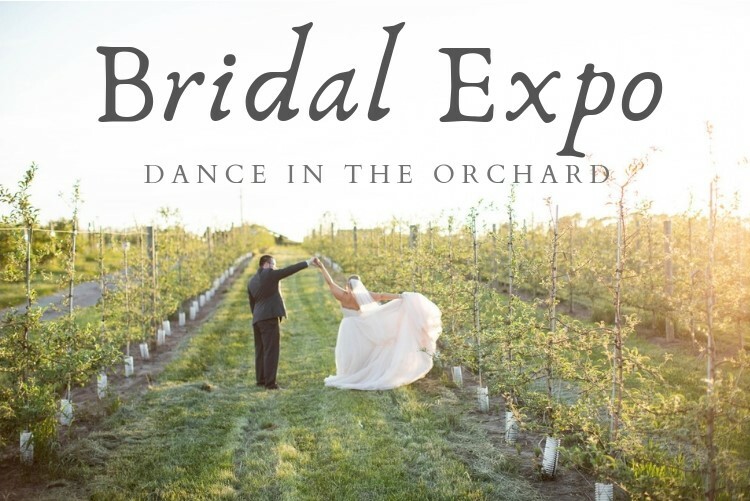 Or if you’re just curious to see how we transform the orchard for our beautiful weddings you’re invited to attend too. Raffles, giveaways and sampling of products and services for your enjoyment. Swag bags for the brides. 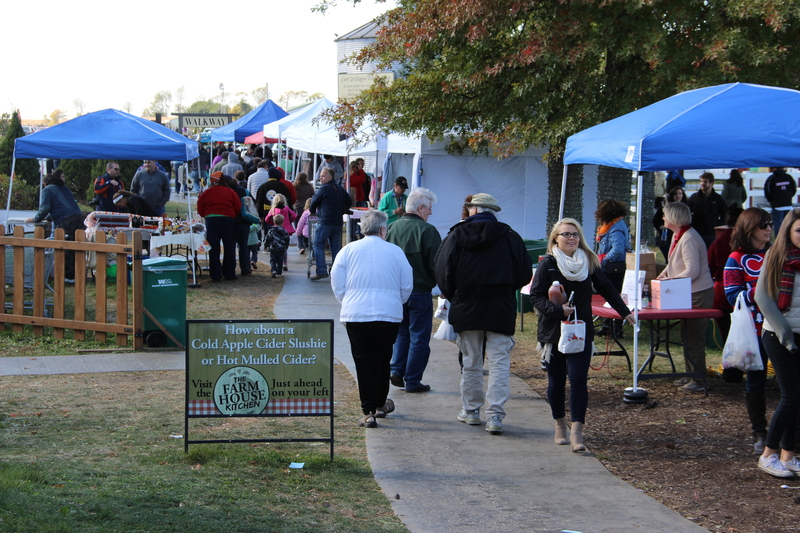 Cocktails and our famous Apple Cider Doughnuts will be available for purchase. Register early for FREE ADMISSION. Tickets at the door are $5 per person. Event Venue Tours by Appointment Only. Farm currently closed to the public. Cash or credit cards accepted. No checks please. Copyright © 2019 All rights reserved. Kuipers Family Farm.